DIVERSE. INNOVATIVE. VISIONARY. WE ARE HERE FOR YOU. Welcome to the Powerhouse. Whether you’re a current or future student, faculty member and/or staff personnel, you’ll find everything you need to navigate our beautiful campus. 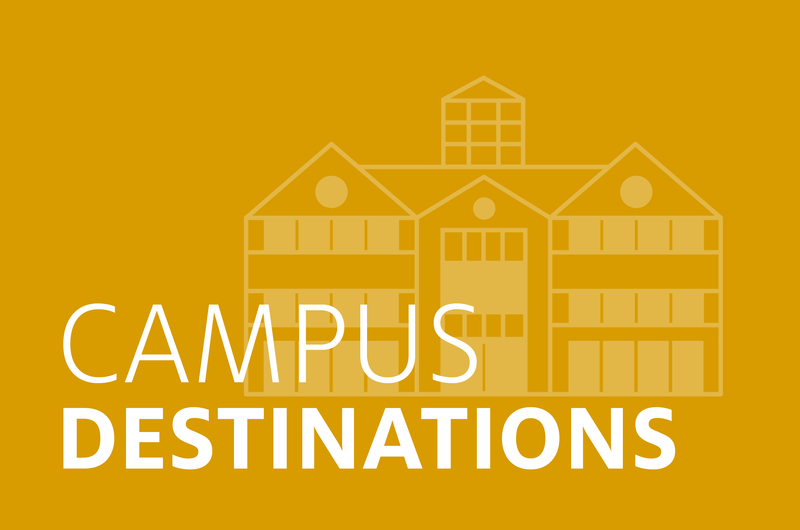 Explore our campus resources below for quick access to popular campus destinations, room reservation forms, contact information for the IT service desk and more. Campus buildings include the Albert & Mamie George Building, Brazos Hall and University Branch Library. Please call 832-842-2900 to inquire about hours during holidays or between semesters. Please check the Library's website for holiday closures. The University of Houston at Sugar Land is located in a spacious facility at the intersection of US 59 South and University Boulevard, just northeast of the Brazos River, one exit south of Sweetwater/First Colony Boulevard. We offer large state-of-the-art classrooms, computer and multimedia laboratories, as well as a campus library and bookstore. 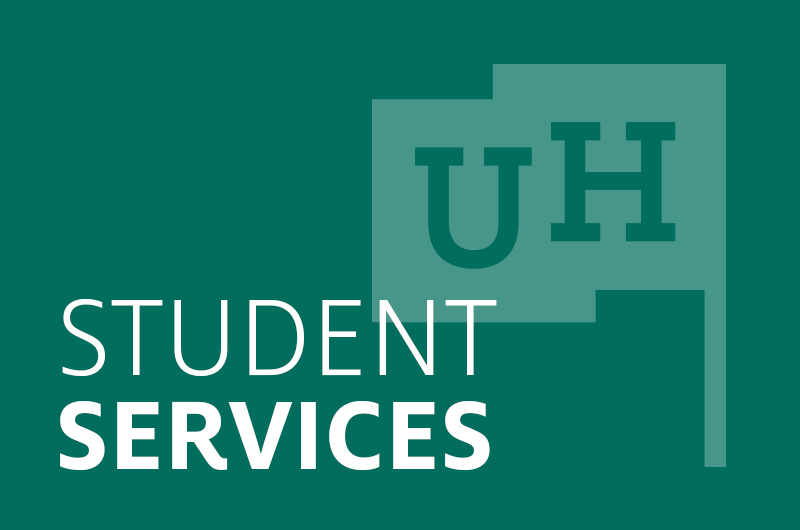 As an instructional site of the University of Houston, UH at Sugar Land offers services from the UH Division of Student Affairs and Enrollment Services. Events and services are provided on select days of the week and all students are invited to use these resources. UH at Sugar Land has a variety of technology resources for use by faculty and students. This technology includes computing, multimedia, videoconferencing and telecommunications resources. 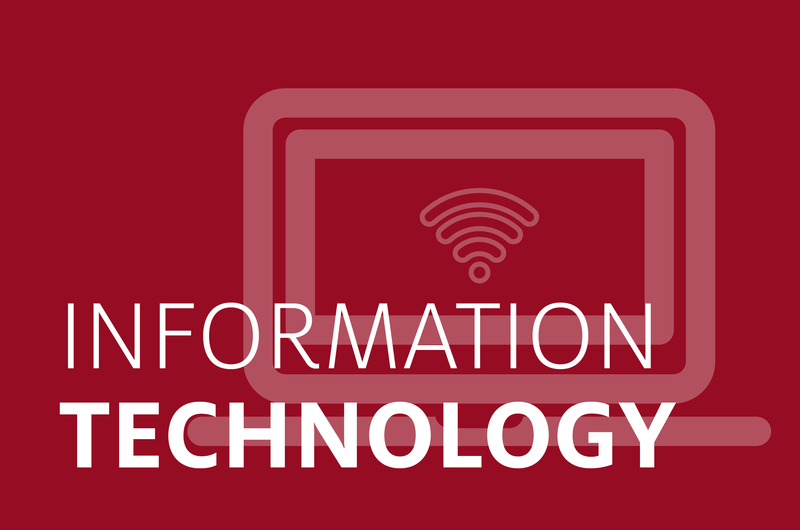 The Information Technology team (IT) is responsible for operating and maintaining the technology and assisting faculty and students with its use.